The basis of Tobii’s sustainability agenda is to create long-term value and to transform and improve lives and entire industries through technology adapted to humans. One of the strongest driving forces at Tobii is to provide first-class products and services to our customers and users. Tobii’s employees should have a fun and challenging job, while having the opportunity to be inspired by a higher purpose. Moreover, Tobii should advocate good work conditions among its subcontractors and assume environmental responsibility in production and product handling. Tobii’s business units and products are compliant to a variety of standards. Our Quality & Environmental Management System is registered to ISO9001 and ISO14001 (Stockholm), and Tobii Dynavox (Pittsburgh) is registered to ISO13485 and accredited by The Joint Commission. 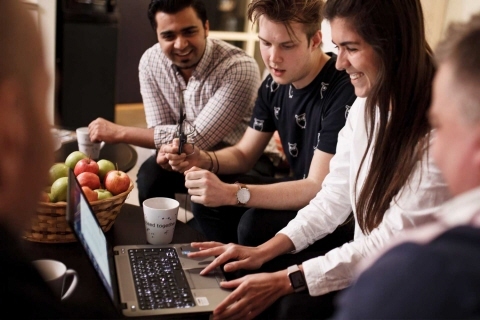 Tobii’s foremost success factors are our ambitious and passionate employees combined with the open, innovative and dedicated culture that that is reflected throughout our entire organization. All employees are given a high degree of freedom and responsibility, which empowers us to work toward Tobii’s long-term vision: to create a world where all technology works in harmony with natural human behavior. Tobiians are driven by curiosity and a constant will to improve, renew and surpass themselves, making Tobii a world-leading pioneer in eye tracking. To continue to attract top talent and deliver on our ambitious goals, a central focus for Tobii is to offer our employees a sustainable and inspiring work life. Communication is a fundamental human need and a basic human right. The ability to communicate is also essential in terms of freedom of speech and participation in society. 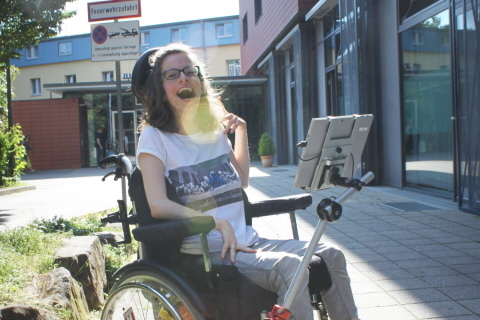 Every day, Tobii Dynavox’s assistive technology for communication helps tens of thousands of people to express themselves and live more independent lives. In 2016, close to 15,000 more people were given the opportunity to communicate aided by one of our communication solutions. Tobii is committed to spreading knowledge and influencing perceptions and laws to promote changes in a society where communication is far from a given right for all. Tobii strives to be a transparent and responsible company that cultivates confidence, collaboration and commitment. High standards in terms of business ethics are crucial in maintaining a good reputation and repeat customers. Accordingly, Tobii is steadfast in advocating good work conditions for our employees and those of our suppliers, and has zero tolerance for corruption and violations of human rights. We conduct audits at our largest sub-suppliers, among other things. For Tobii, sustainable product design means offering high-quality products with economic and environmental efficiency throughout the entire supply chain, from design and production to sales and delivery. Tobii strives to use materials that are renewable and recyclable whenever possible. 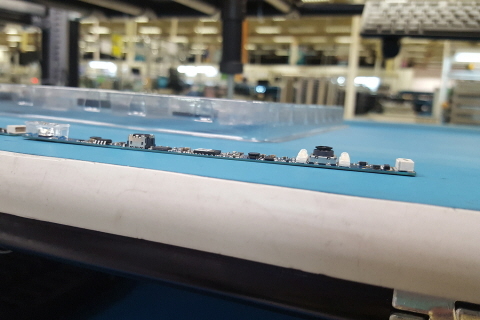 Tobii complies with the regulations for the production of consumer electronics and uses only components that meet the RoHS2 and REACH standards. Tobii’s environmental impact is relatively small, but it is still a priority to continuously strive toward reducing our footprint. Tobii offset the CO2 emissions that arose in conjunction with the transportation of products in 2016 through a system approved by The Carbon Neutral Company. The majority of Tobii’s products are manufactured in South East Asia and are shipped to customers in Asia, Europe and North America. 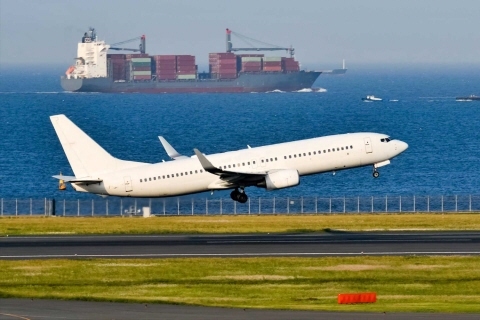 Our transport activities are streamlined through volume freight to logistics hubs in Europe and North America, and by using transportation alternatives that have less environmental impact.